Inks and pens are things that I am interested in but have no expertise about. Recently, I decided to switch over from cartridges to bottled ink for my fountain pens. 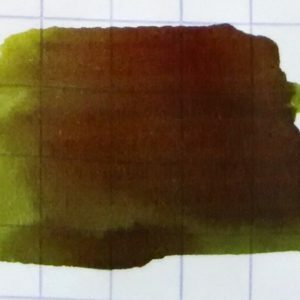 This was after trying to use the old stand-by ballpoints and gel ink pens for daily use, the latter being more or less acceptable, but both types are rather laborious and joyless to use for daily writing. 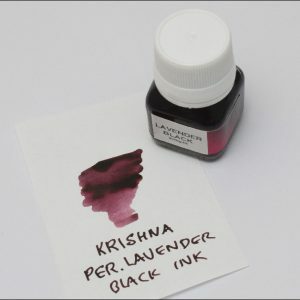 I found an assortment of Krishna ink at Meininger’s here in Denver, a nice walk from where I live. 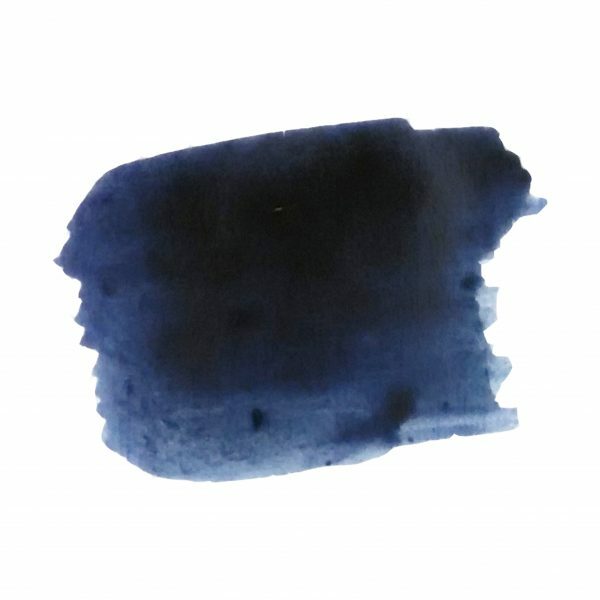 I picked up Permanent Blue Black along with Lavender Black and, while I have not quite formed a sense of the Lavender Black just yet, I have to say that this Blue Black is one of the the most interesting and beautiful versions of this type of ink I have ever used. I am really glad to have found it. 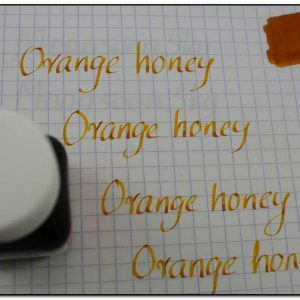 To back up a bit, I have used cartridge ink for years, Pilot Namiki primarily, but I’ve also used a lot of various Pelikan bottled ink, mostly in my student days, as well some others like Mont Blanc, both for writing and lettering/calligraphy. The latter activity is not something I practice at all anymore. And cartridges were simply a matter of convenience in various types of fountain pens. So, to sum up: Thanks, Dr Sreekumar. You and your ink work well and have rekindled a somewhat forgotten interest.